Vital magazine caters to young professionals in the finance sector. 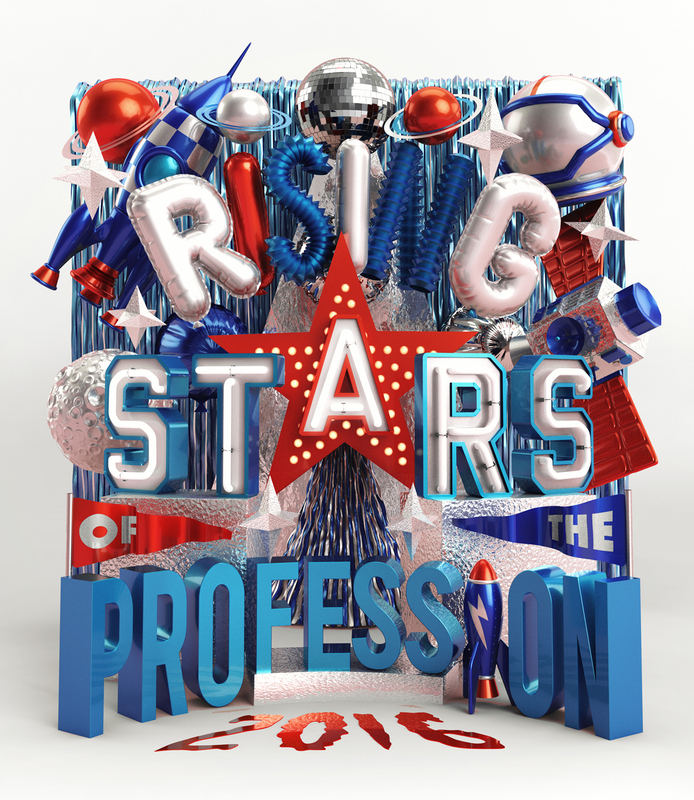 After the success of our cover for them last year, celebrating the rising stars of the profession, they asked us to create another cover for the 2016 issue. This time we went for a celebratory, space-themed party vibe.